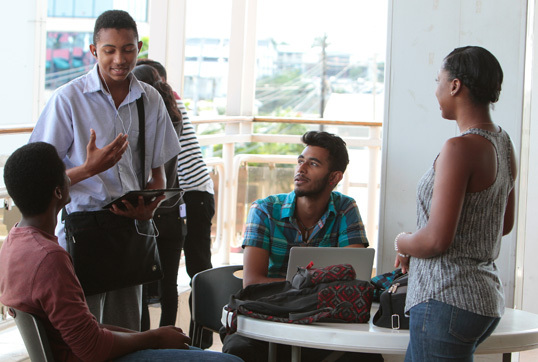 At COSTAATT, the wellbeing of our students is extremely important to us and we have developed an integrated support system to help students throughout their journey. In the provision of a holistic education for all our students we strive to create opportunities for leadership, promote personal development. We aim to provide an opportunity for students to present their views to college administration and collaborate in building a positive and vibrant learning environment. To join one of our sports teams or organisations request further information on our services. 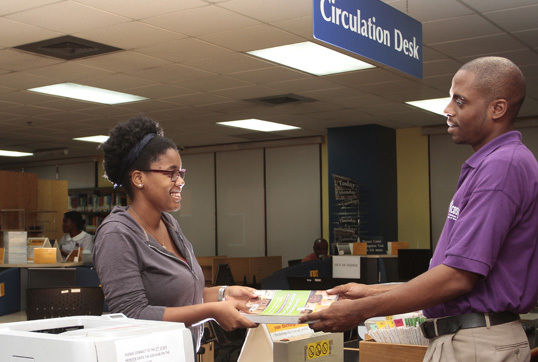 The COSTAATT Library Services provides a welcoming and well organised facility that creates the right collaborative atmosphere for research and dissemination of scholarly information and ideas. It also provides resources to support the educational programmes and goals of COSTAATT’s learning community. At COSTAATT, our students’ well-being and happiness is extremely important to us and so we have developed an integrated support system. Rapidly changing job markets require that graduates possess strong skills in job search, personal representation and the ability to assess their strengths against market demand. 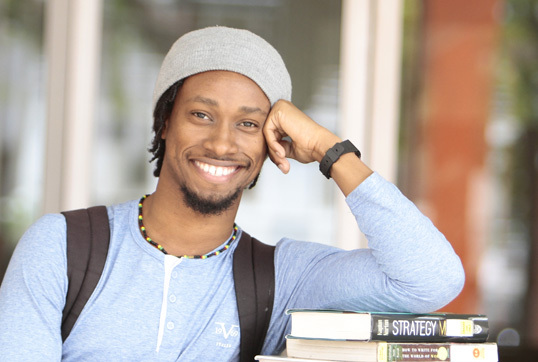 The Career Management Services Department of COSTAATT is committed to assisting students in making a successful transition to the workplace by providing the necessary tools and guidance to ensure sound career/employment preparation, planning and practice. 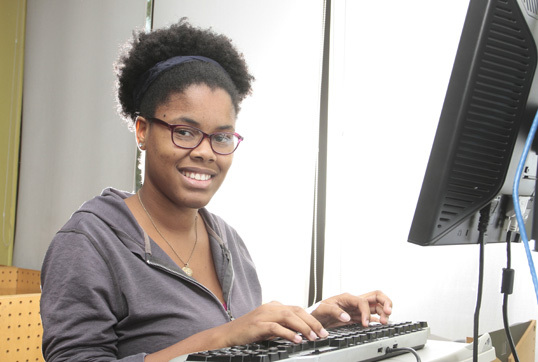 The College offers a range of technological and other resources to facilitate integration, and learning that will help you make the most of your time here, and promote student success. Students can access support services provided by the COMPASS Centre; these include psychosocial support in the form of developmental advising and counselling as well as academic support in the form of tutorial services, study skills seminars and semester loans of selected texts.